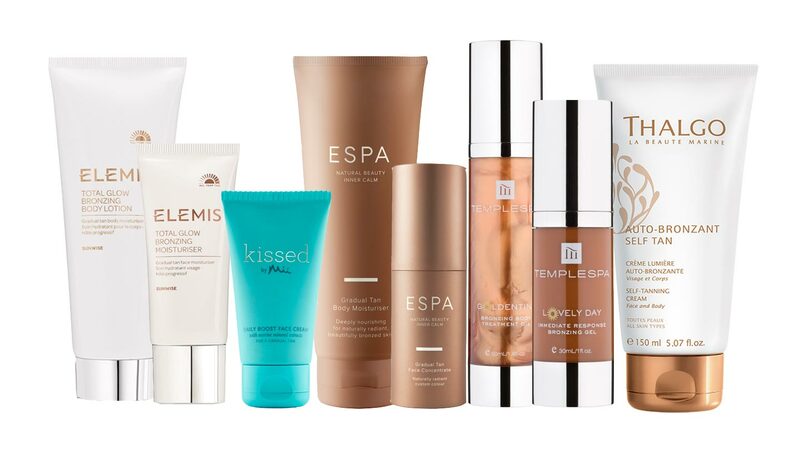 To help you emerge like Venus from her shell this Spring, The Spa Spies have road-tested some of the best spa products to make you glow like a goddess. We learned that double-cleansing and weekly exfoliating makes you radiant; that it’s worth splashing out on a cult eye cream if you want to look stunning – rather than scary – when you whip off your sunglasses; that a gorgeous shower scrub can transform your mood; and a body moisturiser can give you confidence. Step this way spa-lovers -- your Spring rejuvenation is imminent. The cleansing oil has a delightful almond scent. It has a smooth, thin consistency and sits lightly on the skin. When water is added, it gently dissolves any make-up, but also softened dry patches around my eyes and jawline. The light and soft foaming cleanser has a delicate spring-like scent of fresh sage. Light, non-drying and nourishing, it has become a great staple in my skincare routine. Verdict: These are great products for spring as they focus on hydration and have a lightweight formula. The bright packaging and earthy scents of sage and almond provide a sensory boost, too. Perfect for: Those with sensitive, oily or combination skin, make-up lovers and city dwellers. The blue coloured gel contains a combination of vitamin C and various acids to exfoliate and brighten. It’s cool to the touch and feels smooth on the skin. As you massage the product in, small gritty beads dissolve and large, softer beads form. The minty citrus scent is uplifting and the change of the consistency makes you feel like the product is really working. After washing off with warm water my skin was left feeling super-soft, pliable and radiant. Verdict: An easy way to banish dull winter skin and get that coveted spring glow. A facial in a minute may sound too good to be true, but this product certainly delivers! Perfect for: Most skin types would benefit from this product; avoid it if you have sensitive skin. Reviewed by Savant Spy, 49 and a quarter, normal, mature skin. 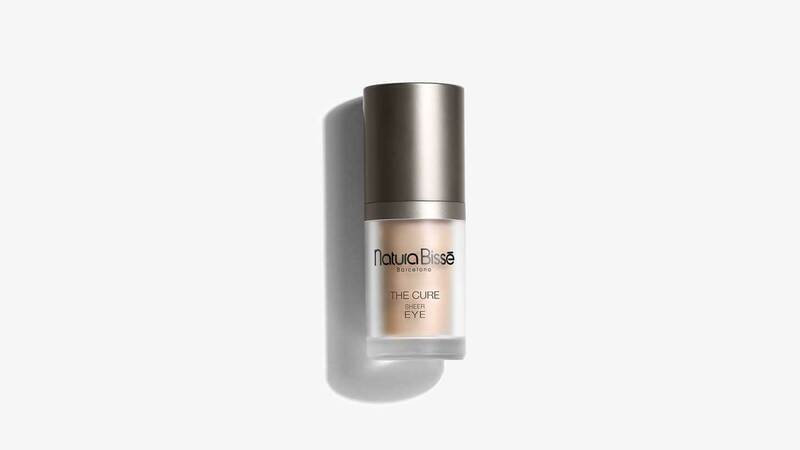 This eye cream, packed full of active ingredients and a self-adapting pigment, has reached a cult status in the beauty world. It’s pricey, but a lentil-sized amount goes a long way. Once smoothed onto my eye contours, it looked a little oily for a moment, then transformed to pure silk. I was worried it was too dark for my pale skin, but it’s not a colour so much as a hint of tint, and it blended seamlessly. The luminous elements smoothed away dark circles, while my crumpled lids looked toned and even. Verdict: I would sell my grandmother for another bottle. Frankly, it’s magic. Perfect for: Those in their middle-aged prime: it worked wonders on my lived-in bags. Party animals or workaholics at the mature end of their thirties could use this to pass for younger, brighter things. Vitamin C is a wonder ingredient known for its skin-brightening properties. It’s also a highly unstable molecule and tends to have a short shelf life. To combat this, you activate the Skin Regimen booster by adding a Vitamin C powder to the base serum. After activation you have a month to use it. The serum itself is clear and has a water like consistency; it feels light and refreshing to apply. It absorbs quickly leaving a slightly tacky residue for a moisturiser to grab onto. Verdict: It’s like a shot of espresso to the face: my skin has never looked so radiant nor my complexion so clear and even. I know these results are only going to improve after continual use. The gorgeous apothecary style packaging is just the icing on the cake. Perfect for: Anyone with a dull skin tone, dark spots or pigmentation. 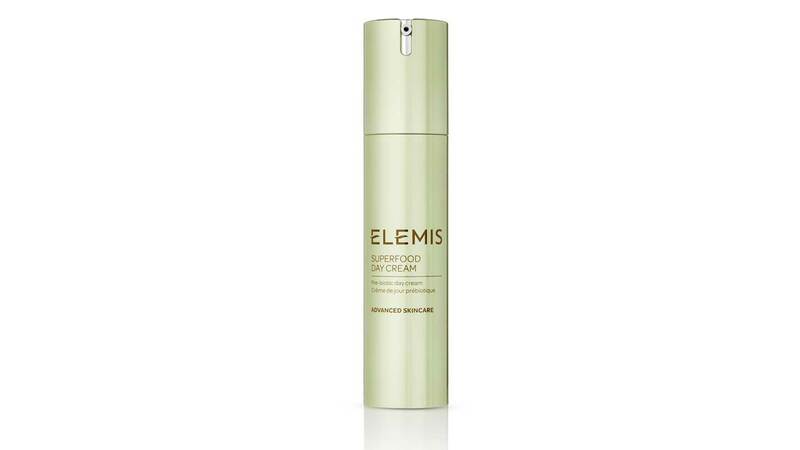 With key ingredients such as Matcha tea, Goji Berry and Ginger, eye catching green packaging and a healthy ethos this day cream certainly stands out from the crowd. The product itself is a cream colour with a soft sheen and has a gorgeous spa scent. 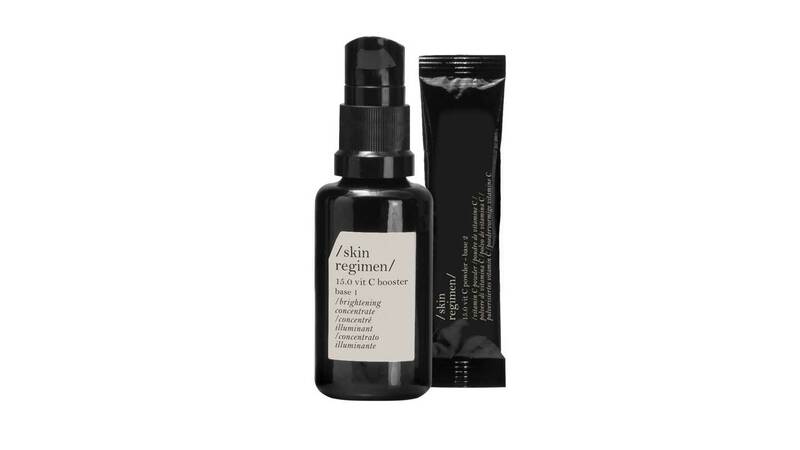 It is lightweight and absorbs quickly making it great for the warmer months (you will need an additional SPF, though). The effects are instant – my skin felt hydrated, soft and smooth. Verdict: It’s certainly not a product that over-promises and under-delivers – I’d absolutely use it again. Perfect for: Those in their 20’s and 30’s. 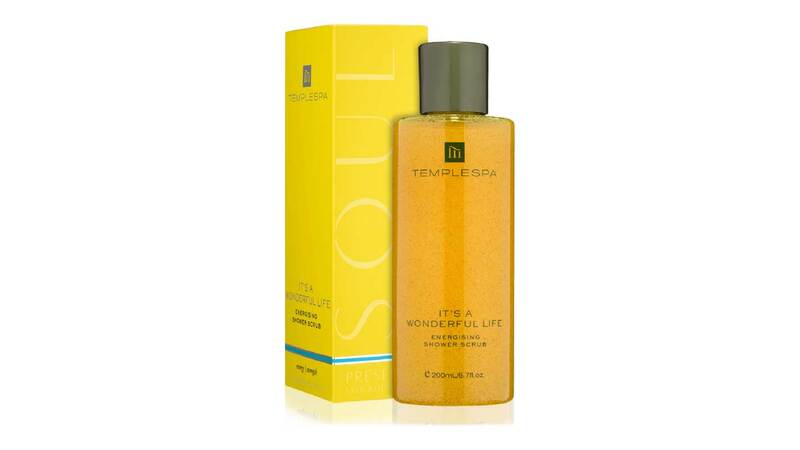 The combination of the uplifting and invigorating citrus scent and the bright yellow packaging put a smile on my face. It’s a hybrid of a body scrub and shower gel so it’s a time saver too. The thick, rich yellow gel lathers up nicely on wet skin. The scrub particles are fine, gentle and effective at exfoliating the body. My skin felt fresh and clean after using this – there was no dull, winter skin in sight. Verdict: I cannot get enough of this product; the combination of an effective formula and a scent that completely transforms your mood is un-beatable. It would be great to use pre-shave and the day before tanning, too. Perfect for: Anyone and everyone! Reviewed by Stylish Spy, mid- 40’s, dry, ageing skin. 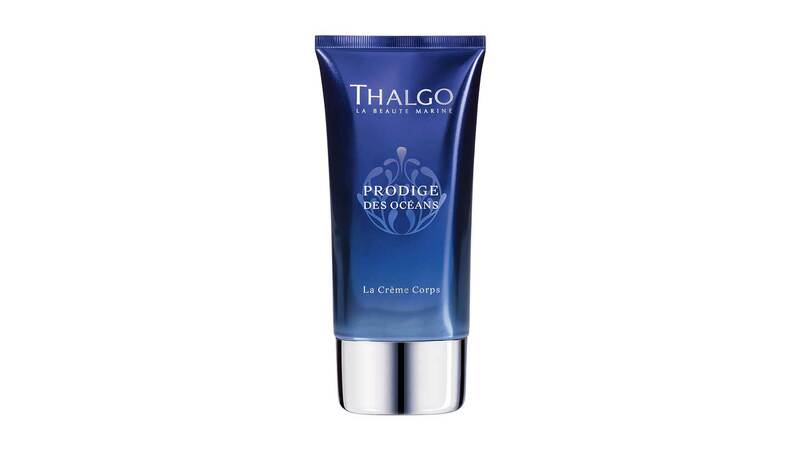 There are a whopping 63 ingredients from the ocean inside the stylish and classy packaging. Surprisingly, the fresh and clean-scented rich cream is pale pink rather than the usual white. The silky-smooth, non-greasy formula instantly absorbed into my skin, leaving it nourished. After several uses, it visibly smoothed the skin around the tops of my legs. Verdict: If you have had your legs covered up all winter, this cream will give them a much-needed dose of moisture and a confidence boost from the smoothing effect. This product is now firmly on my birthday list. Perfect for: 40+ - As skin ages, it loses moisture; anyone suffering from dry skin would also benefit. "Beautiful interiors, luxurious swimming pools, being pampered, long massages, quality food." "Noisy echoes, overlooking facilities, thin walls in treatment rooms, cramped spa layout."